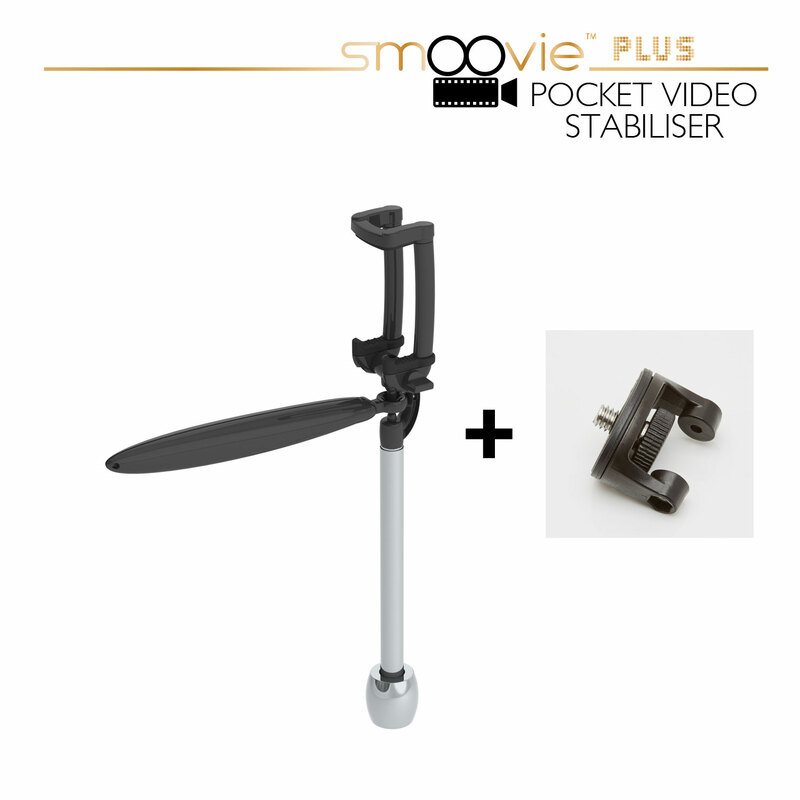 Thank you for buying the Smoovie a stabiliser that helps you create smoother videos and movies. For best results practise, practise, practise. smooth hand motions work best with any stabiliser starting and stopping actions should be slow and gradual. A rubber damper is supplied ready fitted to help you get started and can be removed when you want to try the pure stabiliser experience. 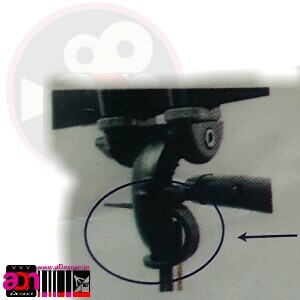 1b Optionally remove the rubber damper. 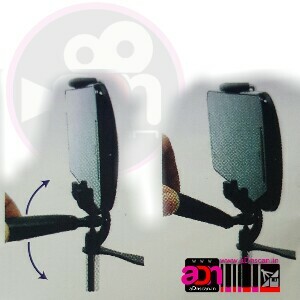 2 Insert your smartphone and slide it side to side until the balance weight hangs straight down. You are now ready to shoot. Smoovie will make your videos smoother and more watchable than ever. 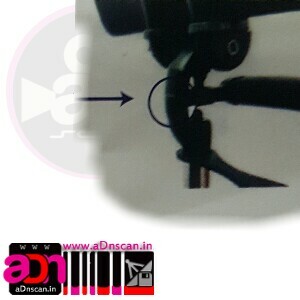 *If you leave the damper in place, set up and initial use is much easier. 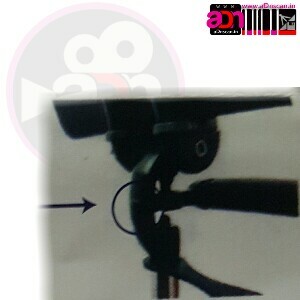 The damper can slso be ueed in windy conditions or when running. Some smartphone models may have buttons on the edge that can get pressed down by the holder. The Smoovie has unique adjusting base feet to accom- modate this. 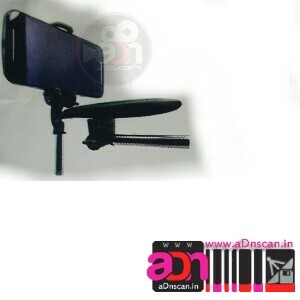 Either base foot can be unplugged and rotated so the smartphone buttons are not pressed by the holder. The smoovie also has a hole in the base of the handle for attaching a lanyard. 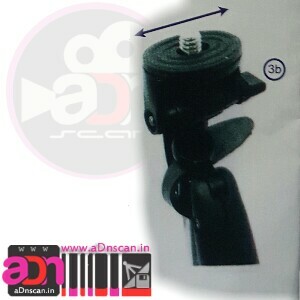 A standard 1/4" mounting point is available on the underside of the handle. This allows the Smoovie to be connected to tripods, mono- pods and selfie sticks. 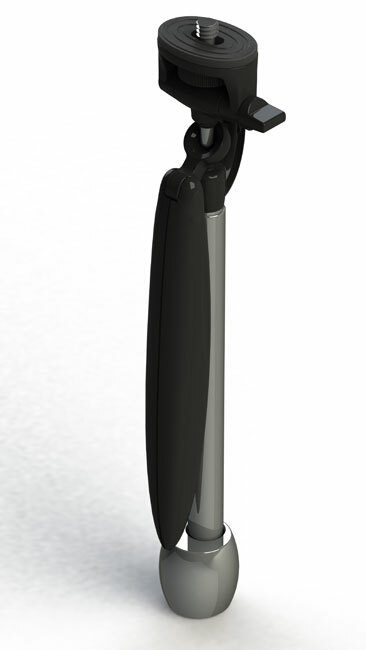 Adjusting the handle O 4 allows for a variety of filming angles. Always move the Smoovie slowly for the best panning. Make sure the gimbal magnets are always lined up. 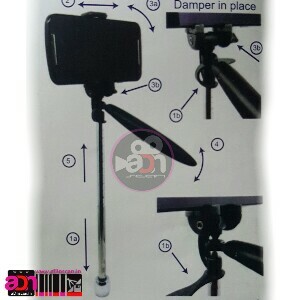 The rubber damper can be placed under the gimbal dish for easier use. 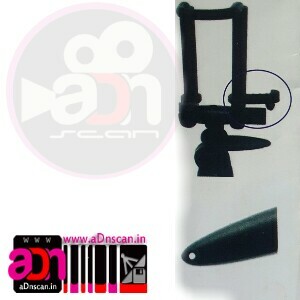 Product contains small magnets which could become loose. Congratulations Maps And Driving Directions Thank you for your comments!